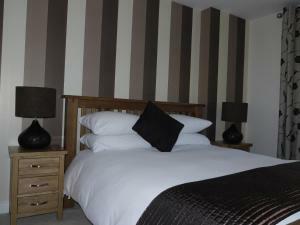 Offering free WiFi and a garden, A Nice Place 2 Stay - Sterling House is located in Basingstoke, 46 km from Southampton. 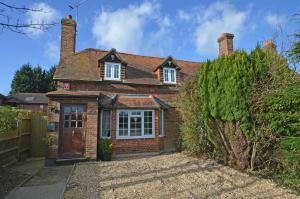 Windsor is 41 km from the pro..
Offering a restaurant, B+B Wickham is located in Wickham, 4 miles from Fareham. Free WiFi access is available. Each room here will provide you with a.. The Old Pigsty is a holiday home set in Soberton, 19 km from Southampton. 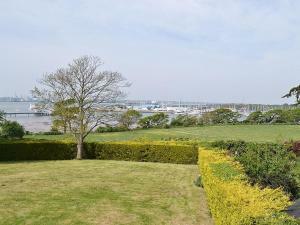 The property is 15 km from Portsmouth and boasts views of the city. 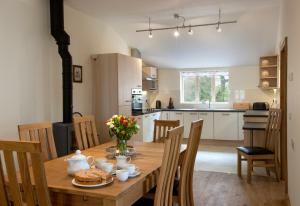 An oven..
White Wing is a holiday home set in Damerham in the Hampshire Region and is 25 km from Bournemouth. The unit is 32 km from Southampton. 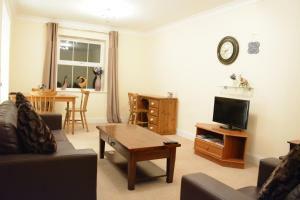 There is a di..
Blue Charm is a holiday home situated in Damerham in the Hampshire Region and is 25 km from Bournemouth. The unit is 32 km from Southampton. The kitc..
Premier Inn Basingstoke Town Centre offers accommodation 10 minutes' walk from the historic Hampshire market town. LEGOLAND® Windsor Resort is less t.. 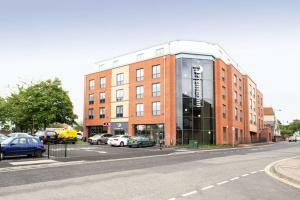 Featuring free WiFi, Sinclair Drive offers accommodation in Basingstoke. Southampton is 46 km away. Free private parking is available on site. All un.. 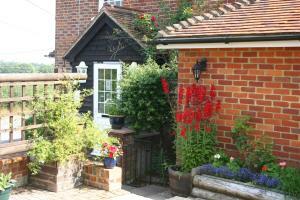 Featuring free WiFi, Wallops Wood Cottages offers pet-friendly accommodation in Droxford. The accommodation features a hot tub. 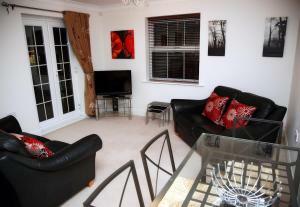 Southampton is 22 km a..
A Nice Place 2 Stay-Hartland House is set in Basingstoke, 46 km from Southampton. Windsor is 41 km from the property. Free WiFi is offered . All unit.. 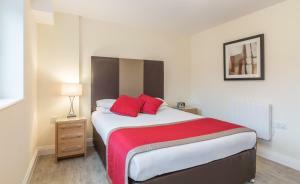 Situated in Basingstoke town centre, Smart Stays Victory Hill offers luxury boutique-style apartments with free WiFi. They are a 5-minute walk from Ba.. 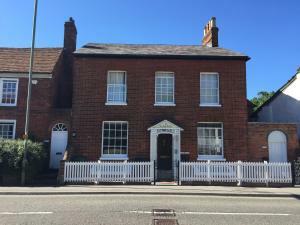 Located 1.5 km from Newbury Library, SDP Lets @ Newbury offers accommodation in Newbury. Offering free private parking, the apartment is 2.9 km from W.. 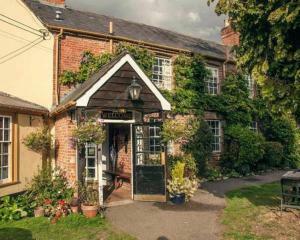 The White Hart Inn is located in the village of Ramsdell, just 5 miles from Basingstoke. 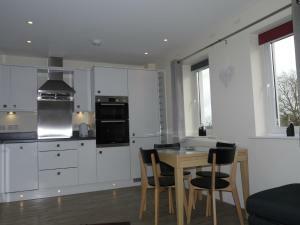 There is free Wi-Fi access in all areas and the property offe..
Central Point Apartments, Basingstoke is situated in Basingstoke, 46 km from Southampton. Windsor is 41 km away. 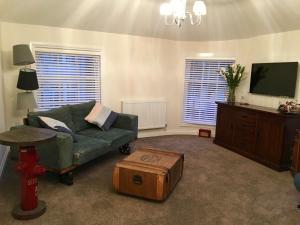 Free WiFi is offered and private park..
50 Degree North 1 Degree West is a holiday home set in Warsash in the Hampshire Region and is 43 km from Bournemouth. The unit is 9 km from Southampto..
No 1 The Old Coalyard is a holiday home is situated in Warsash and is 43 km from Bournemouth. 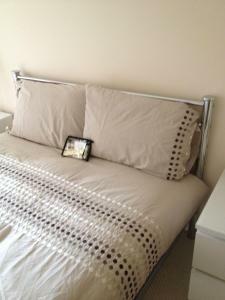 The property is 9 km from Southampton and free private p..